It’s the world’s most expensive spice, more valuable than gold and with a rich history dating back to Persia nearly 3,500 years ago. 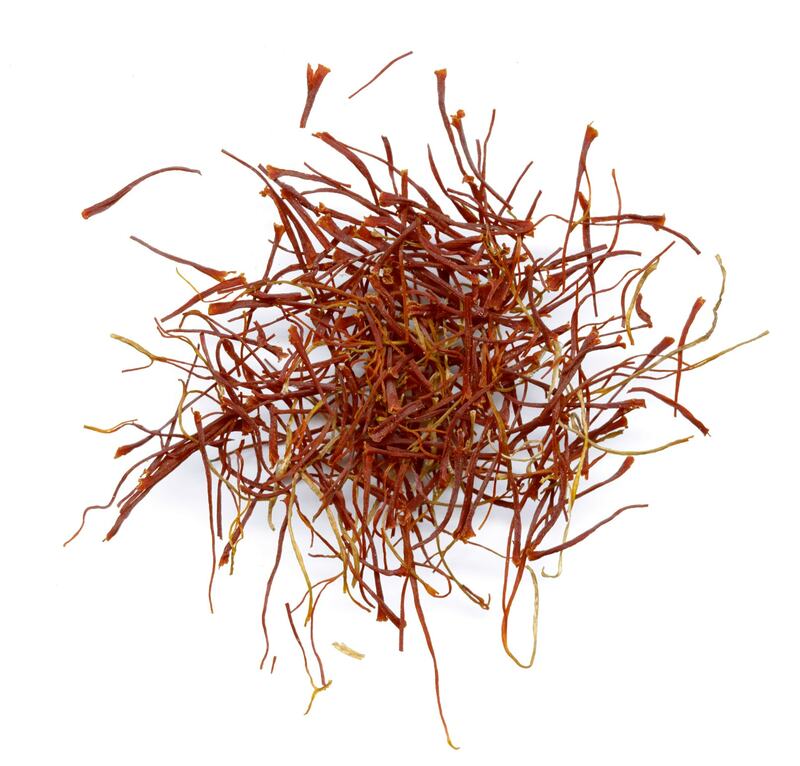 Saffron – the stigmas plucked from the crocus flower – has been used as a key spice in middle eastern and asian cuisine, but also as a dye, medicine and fragrance. Australia’s emerging saffron industry has developed a reputation for producing high quality saffron, far superior to imported or imitation saffron. Nationwide, Australia currently has about 80 small-scale growers producing saffron with a total annual crop of approximately 10kg, valued at around $300,000. The saffron industry was plunged into chaos last year when Tas Saff, a grower-led industry cooperative, was dropped as a supplier to Coles and Woolworths, with both supermarket chains turning to imported saffron to keep up with demand. While the cooperative has recently won back the contract to supply the major supermarkets, the down time posed a serious threat to saffron growers who had few options in terms of alternative buyers. But the industry does remain optimistic about the future. In Orange, NSW, one couple is experimenting with high-end Saffron with the aim of producing a superior product ripe for Australia’s burgeoning foodie scene. Angela and Brendon Argyle relocated to orange from Sydney four years ago, settling on Saffron as the suitable crop for their 10-acre property. “Orange is the perfect place in the world to grow saffron. It likes four distinct seasons, cold frosty winters, hot summers. Our neighbours all have vineyards and orchards, so we knew the rich soil here has the potential to grow anything,” said Angela Argyle. Another attraction was the low cost of start up capital required to start farming saffron, which is harvested by hand each year in April. The flowers are hand picked from the plants early in the morning and the stigmas are then plucked from the flower and carefully dried. The Argyle’s planted an initial test crop in 2018, sowing 2500 saffron corms into the ground. Although the initial yield estimate was for just a few grams, the Argyles were pleasantly surprised to receive 11 grams at harvest. This initial crop was distributed to chefs, food bloggers, social media influencers and cooks in exchange for their feedback and publicity. In line with Australia’s reputation for growing saffron, the initial feedback regarding the Argyle’s crop was that it was especially strong in quality, colour, aroma and flavour and significantly less was needed to achieve the same taste results as imported saffron. This prompted the Argyles to move ahead with their business, planting another 15,000 corms earlier this month. This April, they expect to harvest their first commercial crop, around 60 grams of saffron which will be sold predominantly online through Argyle Saffron’s website, with possible additional distribution through chefs, and high-end and boutique grocers. Tapping into their knowledge about the demographic for high end saffron, the Argyles are using recycled packaging to increase product appeal, with discounted refills available for existing customers. With a retail value of approximately $55 per gram, the Argyle’s first crop isn’t exactly going to pay off the mortgage, but when you consider that saffron multiplies under the soil, the future is bright. Without further expansion, the existing patch of saffron will yield between 500-700 grams in 2020, and triple that in 2021.